Le Chateau de Lumiere... Over 24000 sf of magical touches, a magnificent exquisite mansion, an architectural paragon with distinctly elegant details, exceptional workmanship, lavish custom elements, charming rooms for all occasions - combining French old world craftsmanship, finest materials, hi-tech conveniences and cutting edge state of art tech. Large Private Estate style home on 3.47 acres with pool, tennis court, basketball, and gated entrance. Must see this completely remodeled 8.45 acre Colonial built in 2002 by BOWA Builders. The exterior of the property showcases a slate pool deck, hot tub, equestrian facilities including stable & paddock areas, surrounded by woods for privacy. The interiors feature open flow & stunning architectural updates & finishes. 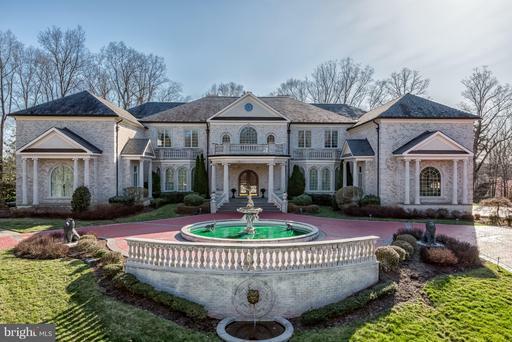 At over 11,000 finished square feet, this is a remarkable Vienna estate. Urgent auction, by order of trustees, mansion plus contents (fine art/jewelry/rare furniture) & exotic cars: rolls royce, mercedes, ferrari. Sat/sun sept 3/4 @ 1pm. 3% broker participation. Starting bid $1,900,000. $150,000 deposit required to bid on home. Stunning custom built palatial mansion....For more details: realestateresolutioncorp.. Stunning custom-built Artisan home sited on 2.6 acres in exclusive Great Falls enclave bordering McLean. Fieldstone & boral brick exterior. Bright,light-filled flr plan,white oak floors, w/architectural detail. Lobkovich kit w/Wolf & Bosch applcs, gym/yoga studio & sep brkfst rm. 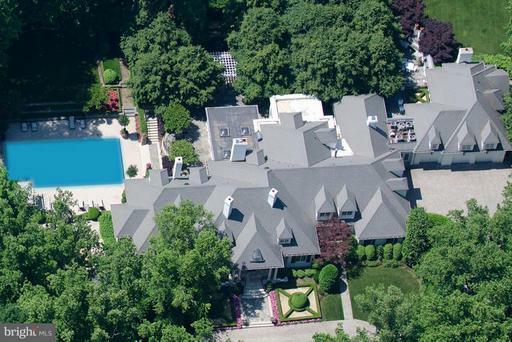 Over 9,500+ sq ft. Fam rm w/Carderock stone frplc,spacious loggia overlooking pool in a private, retreat-like setting. 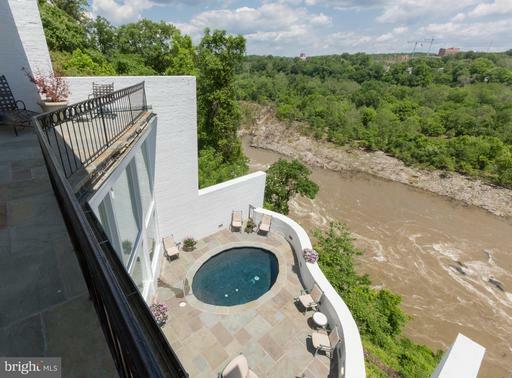 Magnificent NEW DC Metro Luxury. 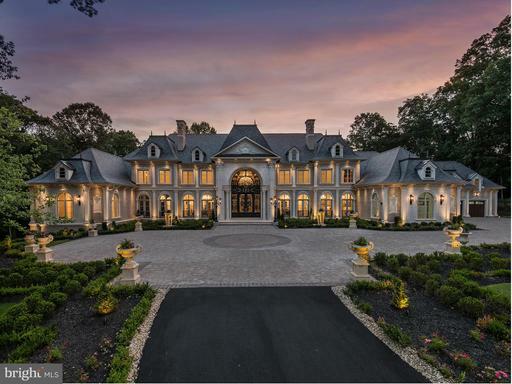 Impeccable craftsmanship & architecture. Approx 14,000 sq ft. Exquisite finishes, elegant Schonbek lighting fixtures & spectacular designer kitchen w/hand selected stones, Wolf & SubZero. Elevator, pool & 4-car garage. Main lvl bdrm, music rm, 2 offices. Spectacular Walkout LL. 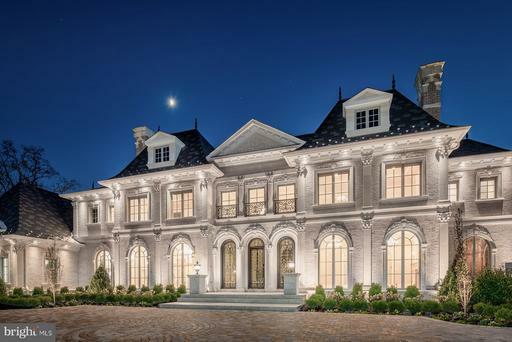 This custom Georgian-inspired BCN home is finished with supreme attention to classic details. You'll find a main level master suite, extensive trim & millwork & an exquisite gourmet kitchen with a striking walnut island top. The stunning home is finished with landscape/hardscape packages, inclusive of a pool, that highlight the unique features of this large, flat Country Club Hills property. This home was originally offered for sale in MRIS as 3600 N. Woodstock Street. Arlington County changed the address during construction to 4605 N. 36th Street. The contract was ratified on 2/18/2017 and closing occurred on June 9, 2018. Final sales price of $3,270,011 included attic finish with large rec room, 1 bedroom, 1 full bath and a study. 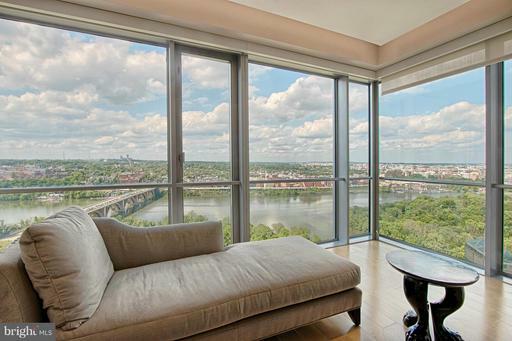 "Lock n Leave"..luxurious living for you in this 3800+sq ft 3 BR unit on the 28th floor offers unobstructed panoramic views of National Monuments~Potomac River~ Georgetown Waterfront~SIMPLY UNMATCHED!! Garage for 3 cars~24/7 concierge/fitness ctr/rooftop terrace~access to Le Meridian Hotel services. Must See! Embrace life at the top!